Top Spin was a great tennis game back in the days. 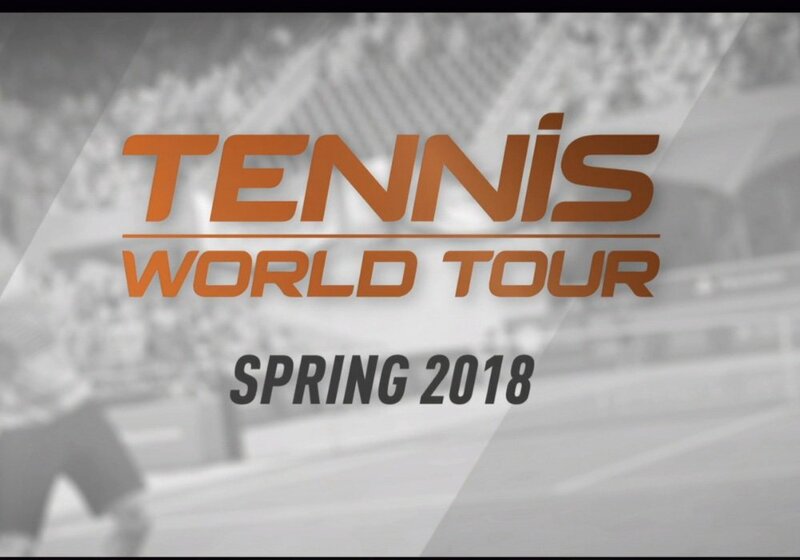 The project has already been announced, but today at Paris Games Week, Sony gave us a release window for Tennis World Tour -- spring 2018. The idea is that some of the same people who worked on Top Spin are creating a new sim-heavy tennis game, which is said to be a spiritual successor to Top Spin 4. More info is still coming at gamescom, and although Sony did steal the cookie with their Paris footage, it's still slated for PC. Sports!